Here is a 360 degree video created with my Samsung Gear 360 in front of our office. I used youTube to embed it in my blog. You can use your mouse to rotate the video while it is playing. You can see a dramatic seam in the youTube version. This seam is not as pronounced using the Samsung Gear VR or viewing the native file on the phone. 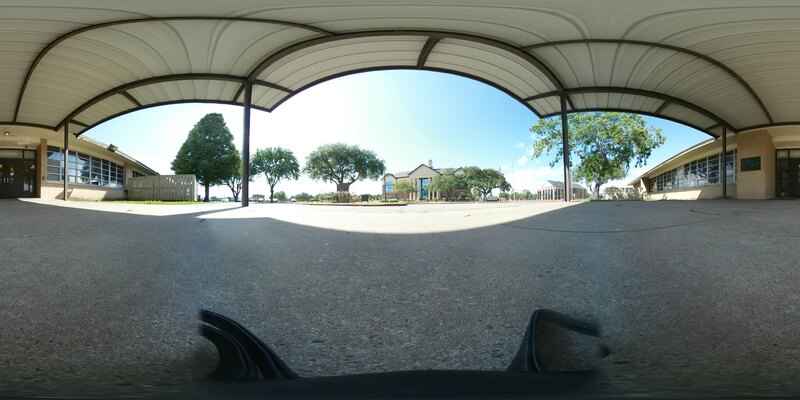 Here is a photosphere created with my Samsung Gear 360 in front of our office. 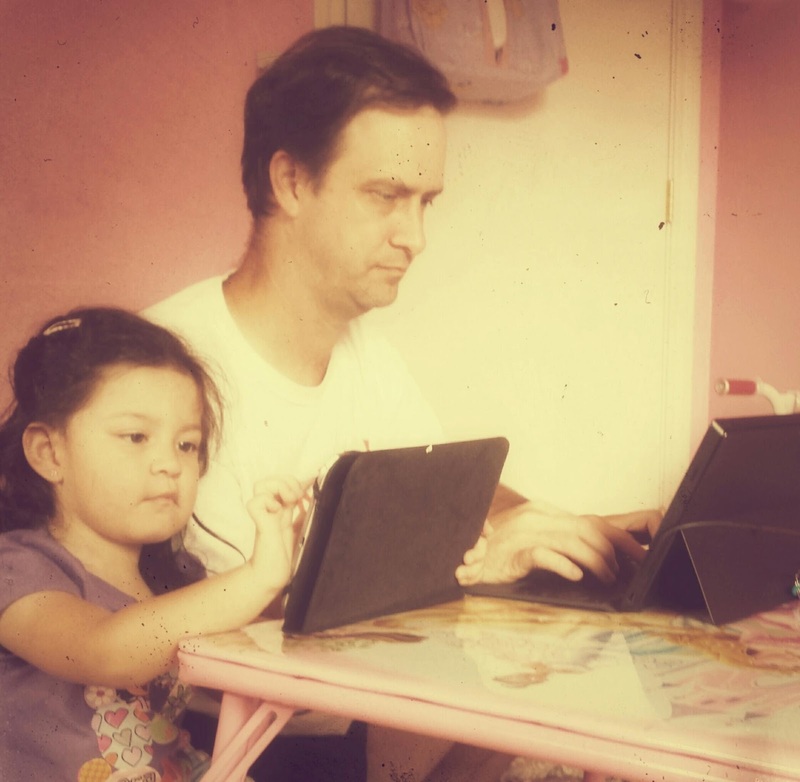 I used Flickr to embed the image in my blog. You can use your mouse to rotate the image.